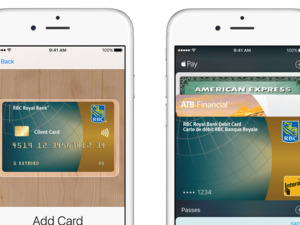 Apple is in talks with Canada’s six largest banks to smooth the way for Apple Pay’s debut up north this November. According to a Friday report in the Wall Street Journal, Canada’s big banks are balking at Apple’s mobile payment service. 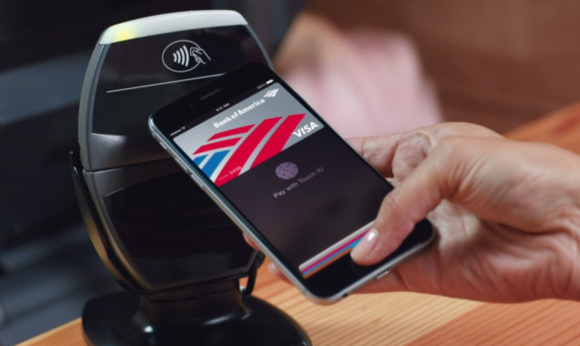 Their biggest concerns, according to the WSJ’s sources, are Apple’s fees and security issues related to Apple Pay. Apple picked Canada as its test case for expansion for two main reasons: iPhones are incredibly popular up north and Canadian merchants have already moved to Near-Field Communication-equipped payment terminals, which Apple Pay requires. Apple is reportedly working to get the National Bank of Canada, Royal Bank of Canada, Bank of Montreal, Bank of Nova Scotia, the Toronto-Dominion Bank, and the Canadian Imperial Bank of Commerce on board, but the banks are concerned that Apple will potentially charge higher fees for Canadian card issuers than American ones, though Apple doesn’t disclose what those fees are. Canadian retailers have largely adopted NFC terminals, which Apple Pay requires to function. 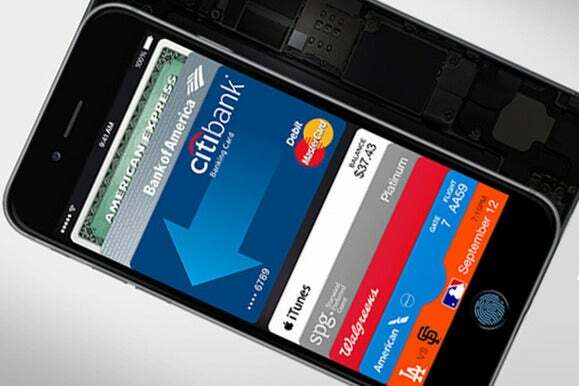 The banks have also reportedly banded together and hired a firm to develop a plan to make Apple Pay more secure. Their concerns aren’t unfounded: Banks in the States have reportedly seen higher levels of fraud with Apple Pay than other transactions. However, the fraud has nothing to do with the tech behind Apple Pay, but rather the banks’ own card verification process. My colleague Glenn Fleishman has more detail here on how the banks’ own security processes are failing them when it comes to Apple Pay. According to the WSJ, Canadian banks plan to address those security issues by adding two-factor authentication to verify cards before they can be used with Apple Pay, so users will have to enter a code, a PIN number, or log on to their mobile banking apps to prove their identities. That approach might work, but it will also add friction to the mobile payment experience, which is supposed to be quick and easy.